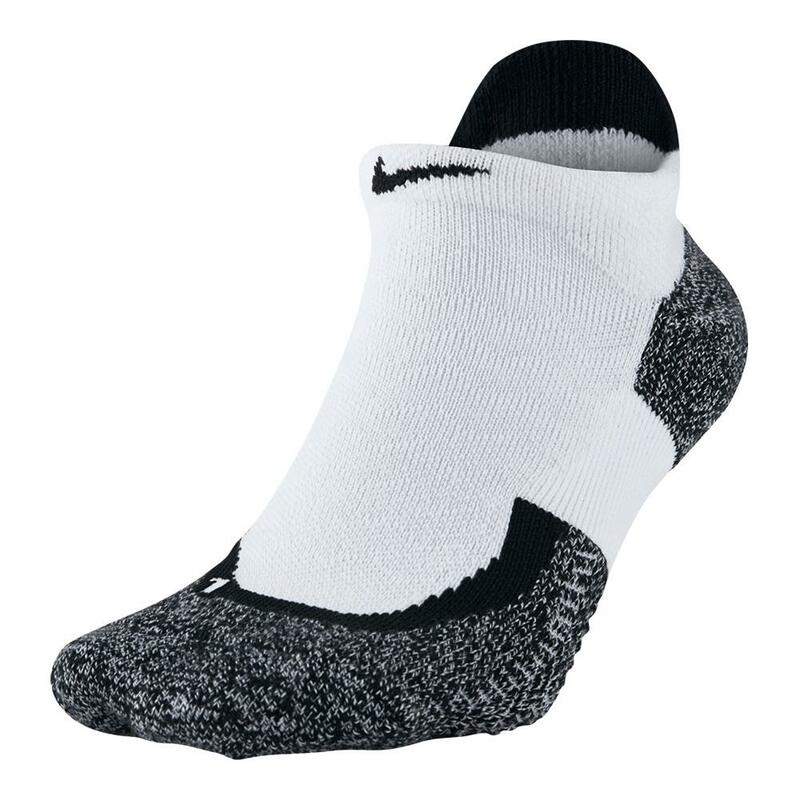 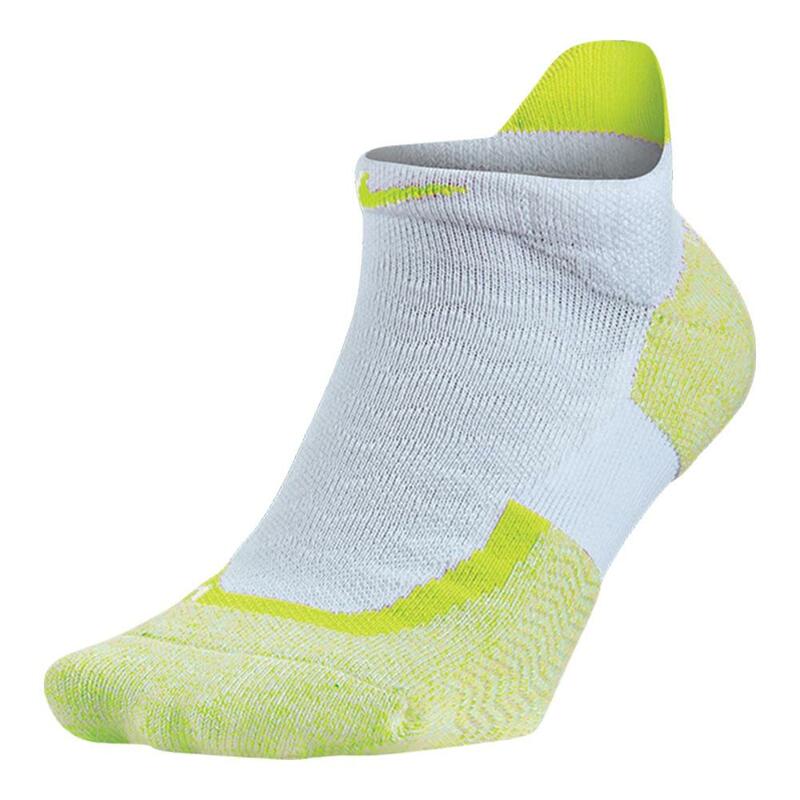 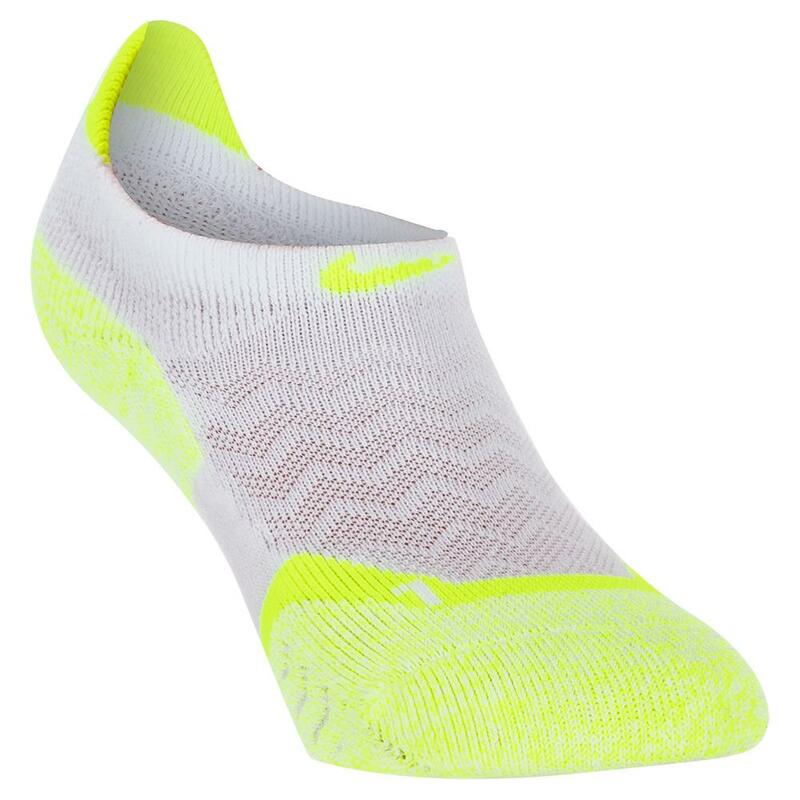 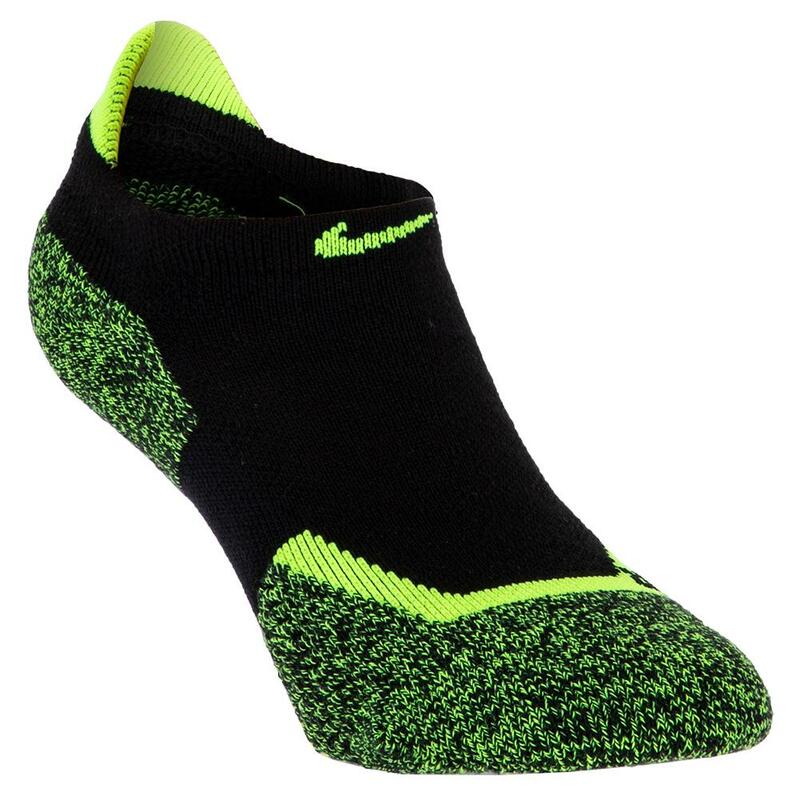 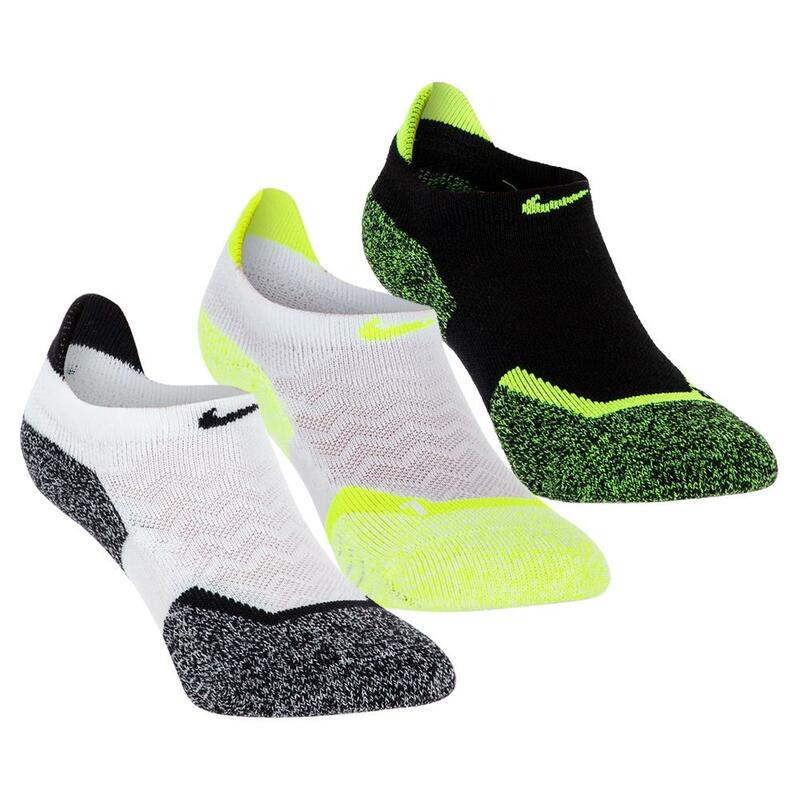 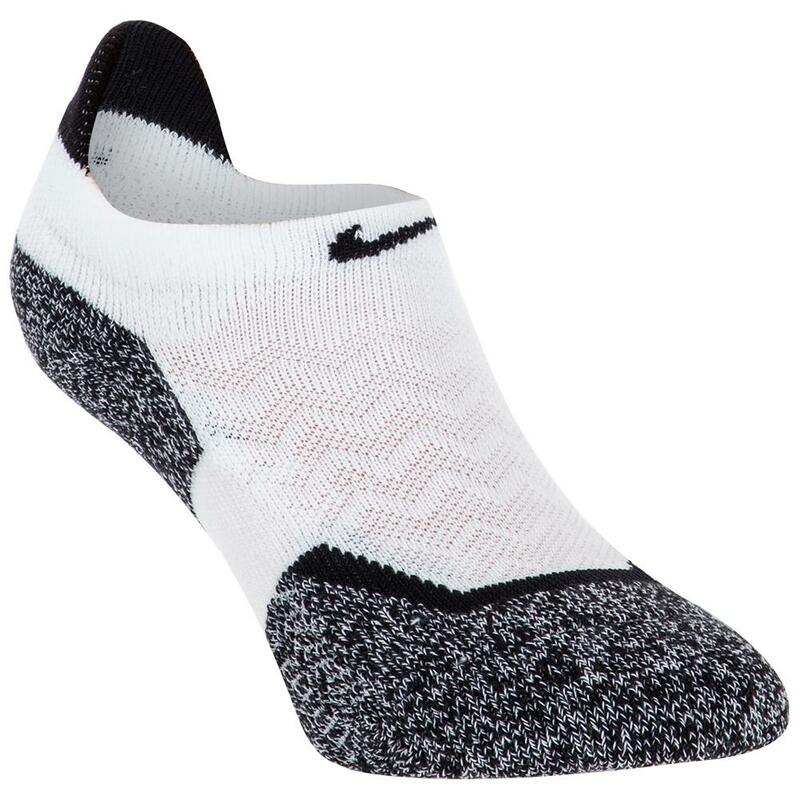 Improve your footwear style and performance by adding the Nike Elite No Show Tennis Socks! 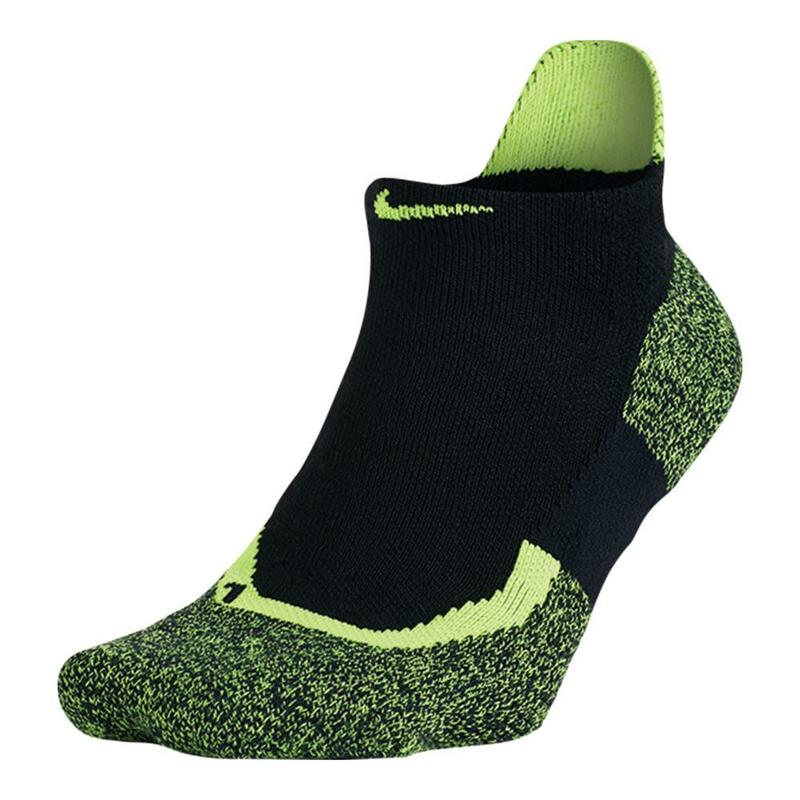 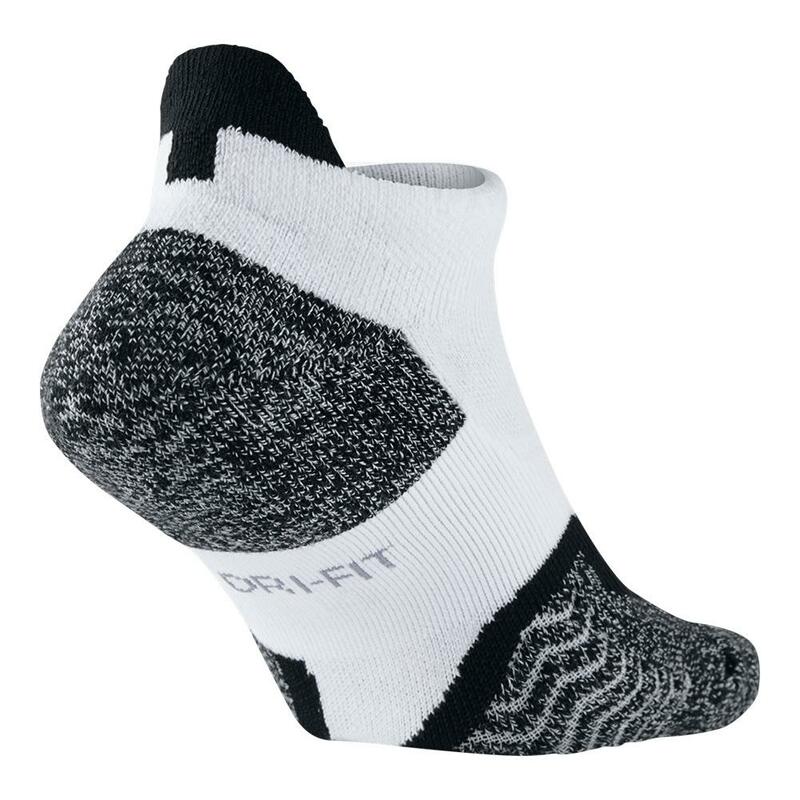 The breathable mesh along with the low cut style makes for optimal cooling in all parts of the sock. 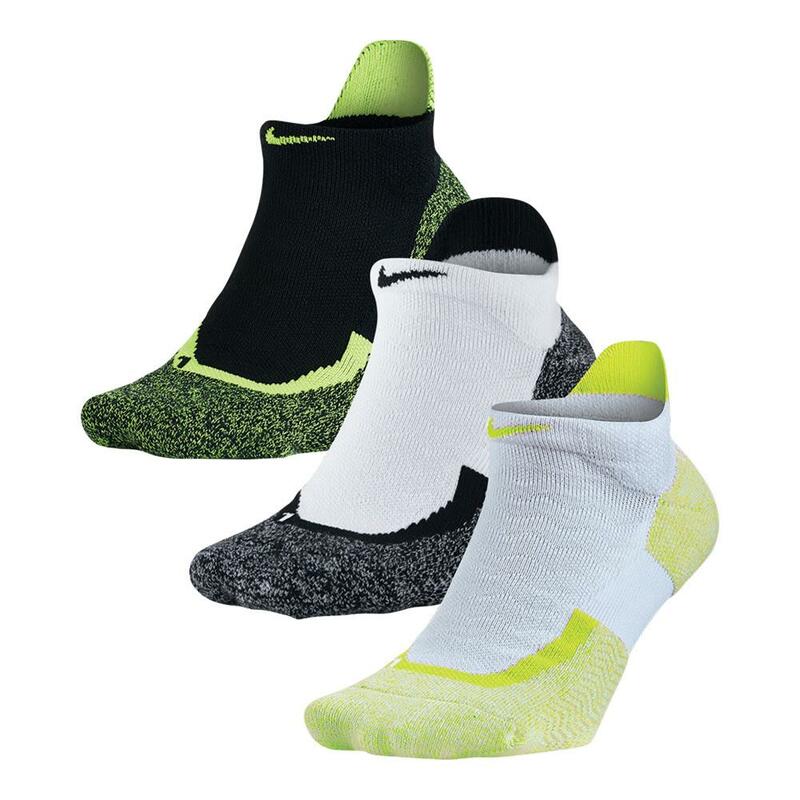 Anti-slip technology is knitted into the sock to keep you from losing your balance on the court Coming in many colors, you can match with your shoes, but your opponent may not be able to see the obvious advantage you will be carrying to the court.